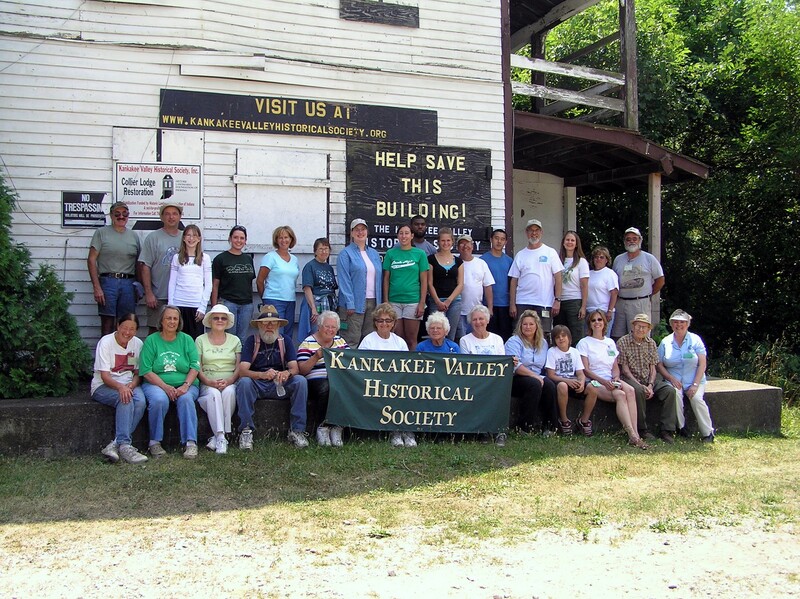 Joining the Kankakee Valley Historical Society is now easier than ever. Fill out the membership application from the link below and email to jophod@gmail.com. Membership dues may now be paid through PayPal or mailed in to the address on the form. Use either your PayPal account or credit card. You will receive payment acknowledgment when payment is received. We appreciate your support! The Kankakee Valley Historical Society is a 501 (c) (3) nonprofit organization. All donations are tax deductible.